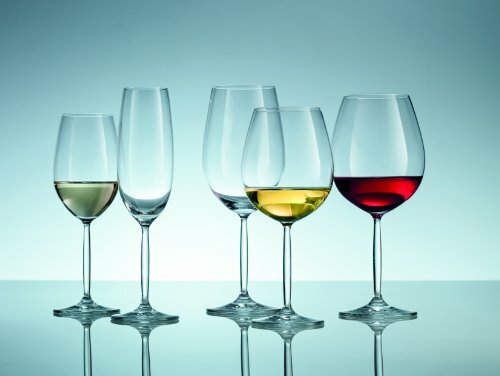 Built on a 130-year tradition of the finest German glassmaking, Schott Zwiesel is the most durable, most beautifully designed and best-manufactured glassware on the market. 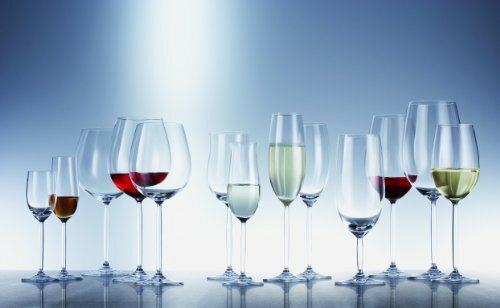 Completely lead-free and manufactured using the most environmentally sensitive technology available, Schott Zwiesel crystal glass is the leading choice among wine connoisseurs the world over. 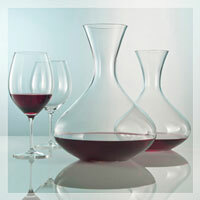 Its sculpted bowls and finely edged rims enhance the fullest appreciation of every vintage. 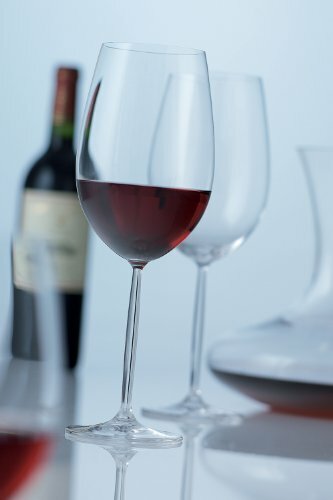 Schott Zwiesel crystal glass has added titanium for strength and added zirconium for crystal clarity, making it dishwasher safe for years of enjoyment. The elegant designs match every taste and cover the full spectrum of beverages. 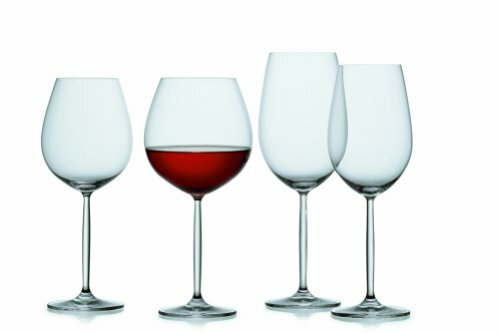 For any occasion, for everyday or when serving company, Schott Zwiesel crystal glass is sure to impress. 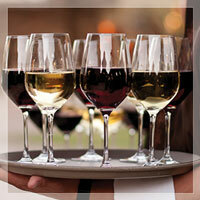 Fortessa Tableware Solutions, LLC. is a leading designer, developer, and marketer of quality tableware for high-end restaurants and hotels globally, as well as for the luxury consumer market. 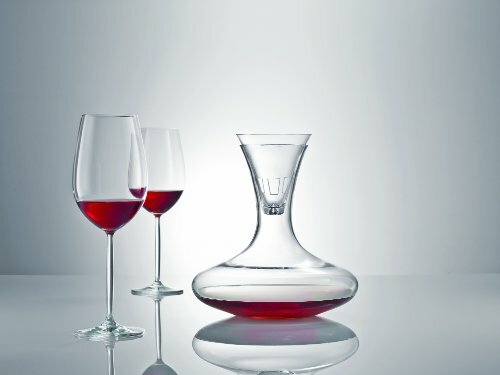 If you have any questions about this product by Schott Zwiesel, contact us by completing and submitting the form below. If you are looking for a specif part number, please include it with your message.